Couldn’t help it, really. Tea is useful beyond imagination…so here are a few more uses of tea, which extend beyond the cup. Wet used tea bags can be placed on blisters and boils to sooth them. Acne too, can be controlled by using tea leaves in the face mask. 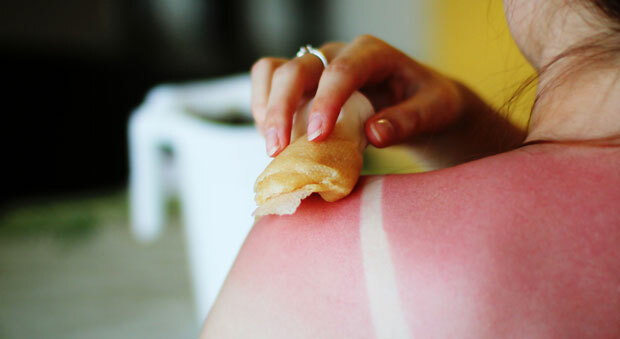 Tea leaves can be your savior to heal sunburns too. Brewed tea applied to hair before shampooing, can help your tresses glow and shine! 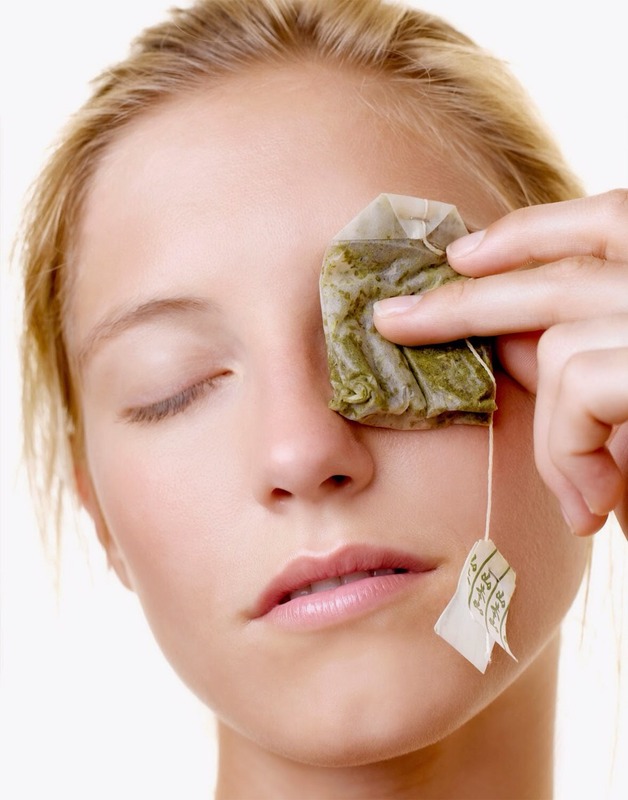 Need we mention, tea bags are superman when it comes to rescuing the tired, sunken, sagged, puffy eyes? If the fear of getting a razor cut is keeping you from having a clean shaven look, you should know that you can turn to the tea bag in case you need to soothe the bruise. Tea leaves can be used to freshen up your breath if used in a mouth wash or can be added to soap to be functional as a body scrub. 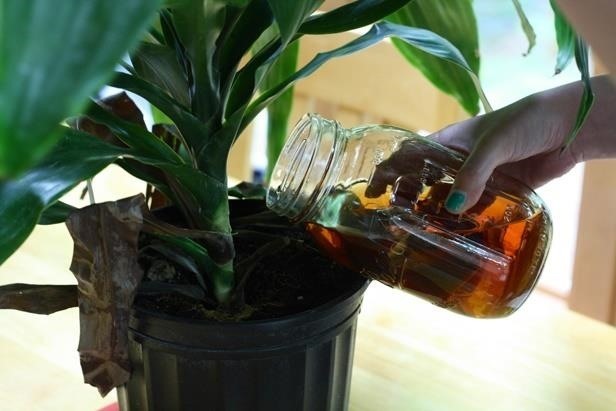 Help your gardens flourish by watering them with brewed tea occasionally. It helps add nutrients to the soil and maintain its acidity. Roses apparently, relish a cup of tea too. Tea water added to compost pits can speed up composting. 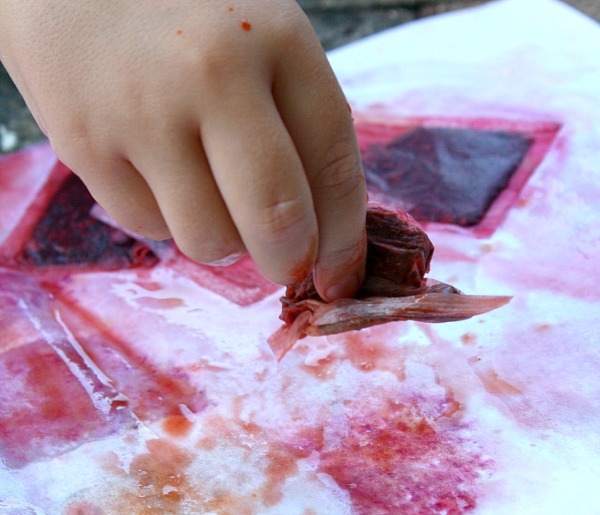 Used tea bags can be used to create different textures on paintings or simply dip your brushes into brewed tea and let your imagination flow. So folks…convinced that tea is a multipurpose star? Or do you still want more? In case you have missed our 5 Uses Of Tea Beyond The Cup, read it here.